William McDermott was struck by a car in South Boston. When the election returns came in, Democratic candidates who found themselves in tight races and needed a crackerjack lawyer for the recount knew to call Billy McDermott. If it was a primary, they were often too late, finding Mr. ­McDermott already locked up in advance by their opponents, just in case. A lawyer who worked on scores of contested elections and was a fixture in politics for four decades, William A. McDermott, Jr., 67, died Wednesday night ­after being struck while crossing South Boston’s Day Boulevard at L Street, investigators said. An L Street Brownie, Mr. ­McDermott worked out at the bathhouse gym Wednesday, then headed up the street to Mirisola’s for his usual dinner — penne and meatballs, washed down with root beer — before realizing that he had left his wallet at the gym. He was killed running back to retrieve it, said ­Jeremiah P. Sullivan Jr., his law partner. “He’s such a good and ­decent man. 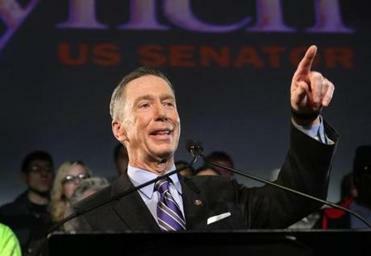 It’s just left a huge hole in our lives,” said US Representative Stephen Lynch. Mr. McDermott was struck by a 2012 Range Rover driven by a 33-year-old South Boston man who stayed at the scene and called 911, said a spokesman for the Suffolk district attorney’s office. The driver showed no signs of intoxication and has not been charged, but the accident is under investigation. Virtually unknown to the electorate, Mr. McDermott was beloved among Democratic politicians and activists across the state, a familiar figure citing parliamentary procedure as a convention volunteer or lining up behind clients seeking a seat on a city council or at the State House. Over the past month, Mr. McDermott helped coordinate the signature drive to qualify Lynch for the ballot in the special election to replace former senator John F. Kerry, but he had played a varied role in the 30 years since the two met. Mr. McDermott helped Lynch and his wife gain custody of their niece 11 years ago after Lynch’s brother-in-law died, and he was constantly giving Lynch articles and books to read, huffing from the next treadmill at L Street bathhouse. “He would urge me to go back and read the Greek classics just one more time, like I hadn’t suffered enough,” Lynch recalled Thursday. A quintessentially Boston Irish character, Mr. McDermott was the oldest of three children raised in a Savin Hill three-decker. His grandfather was a court clerk and onetime legislator, his father a City Hall lawyer. At 14, he marched in President John F. Kennedy’s inaugural parade with the Boston ­Latin School band, playing the trumpet. In his 20s, he worked his way through Suffolk Law School at night while managing one of Mayor Kevin White’s ­Little City Halls, a project meant to bring government services to neighborhoods. He frequented Doyle’s and the Eire Pub, drawn by the conversation and the game on television. A man of habit, “he might not have a beer, but he’d always have a hot dog,” said ­Stephen Graham, a Dorchester friend who advised the Mashpee Wampanoag on casino plans and hired him to write their tribal constitution about a decade ago. Fascinated by the intersection of law and politics, Mr. ­McDermott was known for a devotion to his craft and clients exceeded only by his love of Boston College hockey and his family. He had three granddaughters and a fourth expected any day now. In addition, Mr. McDermott leaves a son, Liam of Medway; a daughter, Deirdre of Dorchester; and a sister, Helen of Waltham. He had been married to Cathleen Meade. A Mass will be said at 10 a.m. Monday in St. Margaret Church in Dorchester. When Grossman was running for treasurer in 2010, he needed a guide to the famously insular world of South Boston’s St. Patrick’s Day political roast. Mr. McDermott was the obvious choice. “He was the rock star,” Grossman said, recalling Mr. McDermott greeting security guards, elevator operators, and neighborhood activists by name, always receiving an embrace. But when he asked again the next year, Mr. McDermott declined, not because he was squiring another politician but because he had made a commitment to one of his grandchildren. Mr. McDermott ran for state representative at 23, finishing eighth in a primary before committing himself to background work. 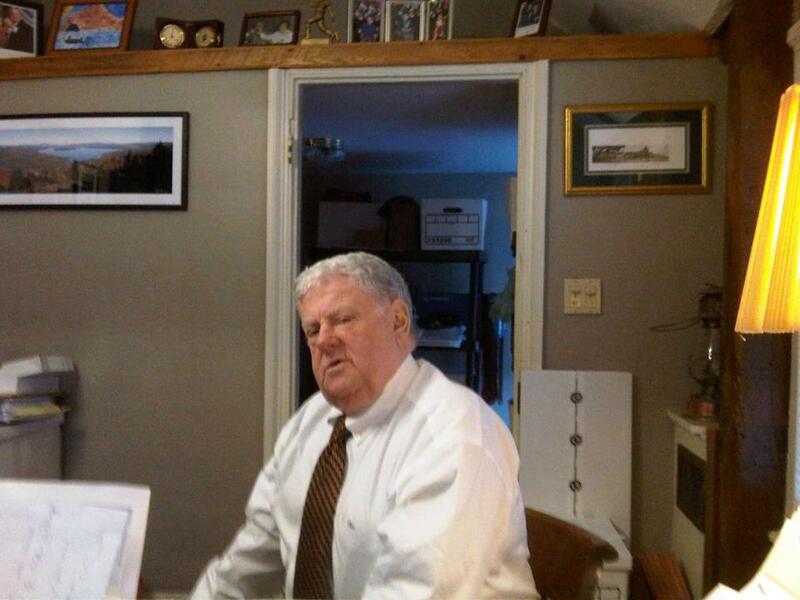 Seeking candidates who shared his drive, he briefly campaigned for Joseph Timilty for mayor in 1971, until Timilty rolled out of bed late for a meet-and-greet at Savin Hill’s MBTA stop, missing most commuters. “Billy said, ‘That’s it; I’m done with you,’ so he went to work for Kevin White,” John McDermott recalled. That decision would shape his next four decades, leading to a job in the White mayoral administration and, later, the city’s Election Commission. Sullivan, who drove his law partner to the gym before the accident, said Mr. McDermott got a message en route that made his day. Lynch needed 10,000 signatures to qualify for the Democratic primary ballot. “He learned they had 24,757 signatures,” Sullivan said. Moskowitz can be reached at emoskowitz@globe.com.